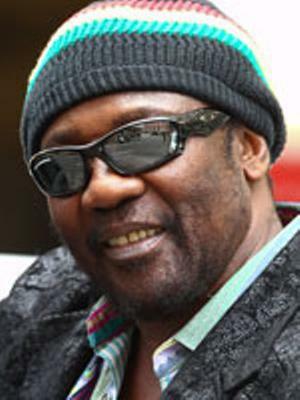 Toots & the Maytals' lead singer continues to recover from the effects of the head injury received from a bottle thrown at the stage while he was performing in Richmond Virginia at the River Rock Festival in May . As a result of the ongoing medical issues Toots continues to experience as a result of the injury, the artiste was forced to cancel the remainder of his US spring tour, European summer tour and, his North America and Europe Acoustic and Band tours planned between the fall and year end. It has been almost five months since Toots has been at home recuperating and he awaits approval from his doctors before he can get back to work doing what he loves - making music and performing for his fans. As a treat for his fans around the world who have been sending their prayers, love and well wishes to the reggae icon on his website and Facebook pages, Toots is releasing a single from his vault on his D&F Music label called Time Will Tell. The single features female vocalist Lisa Davis and young DJ Hastyle on the track co-produced by Toots and engineer Nigel Burrell. The single will be made available on iTunes this month.